Tim Tech Consults has partnered with GE to enable digital industrial business outcomes that matter. The two companies jointly develop and market GE’s digital industrial software solutions to bring together brilliant machines, data, insights, and people to drive real-time connectivity and data intelligence through a digital thread. 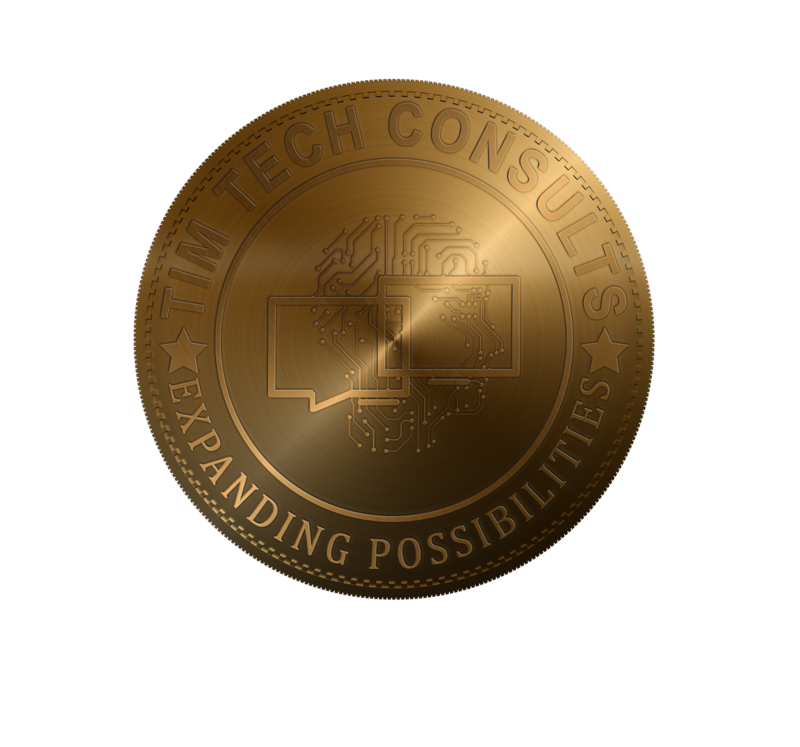 As a GE global strategic partner, Tim Tech Consults helps customers transform their industrial processes and systems into digital assets that generate unparalleled business impact. As a member of GE’s Digital Alliance Program, Tim Tech Consults is connected with the technology and digital industrial expertise of the GE global ecosystem. 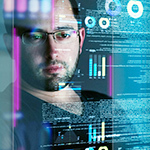 The Industrial Internet is taking place through the convergence of the global industrial system with the power of advanced computing, analytics, low-cost sensing and new levels of connectivity enabled by the internet. It brings together three key elements: brilliant machines, advanced analytics, and people at work. Leveraging our more than 8-year relationship working with GE, Tim Tech’s global industrial and digital expertise helps clients maximize the value of their industrial processes and assets through technology, using GE Digital software solutions and Tim Tech’s value-added services.